You too can become @iamTalkyTina Certified! 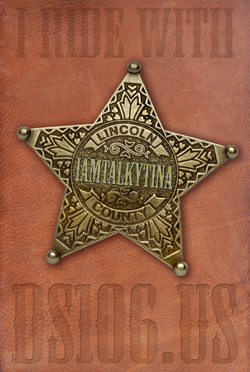 You will receive a special badge, plus the prestige and admiration from other members of the @iamTalkyTina Certified Community, plus the wonderful satisfaction of having met our astringent community requirements. Our second certification cohort is being offered in CREATORIST, during June 2018. The application window for @iamTalkyTina Certification in CREATORIST is in June 2018. To qualify, you need to complete the #30dayTDC The Daily Create Challenge and you need to formalize your application by submitting four pieces of information. Keep an eye out for news of our another @iamTalkyTina certification program, coming soon!